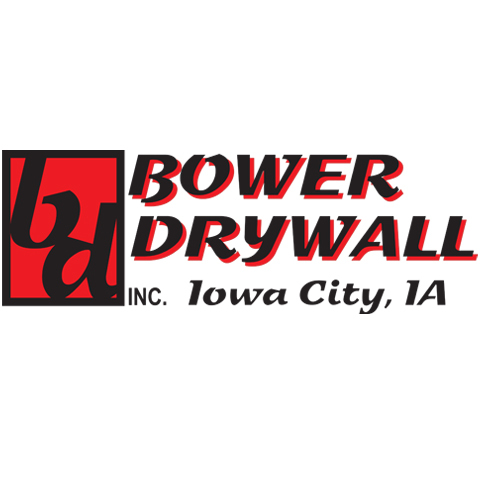 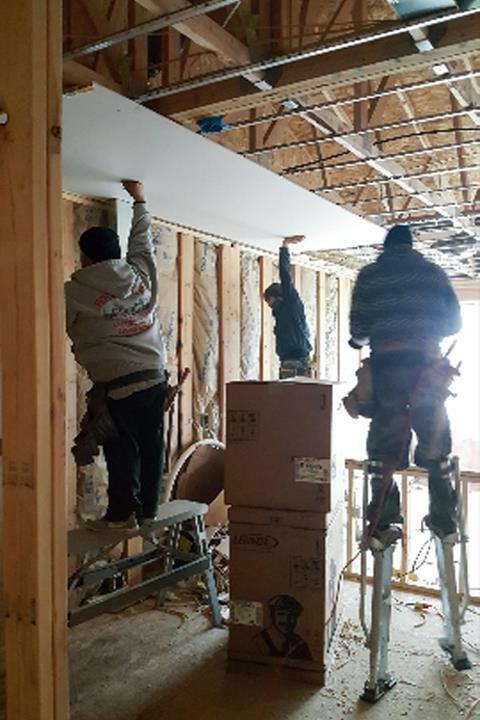 Bower Drywall, Inc., in Iowa City, IA, is the area's leading drywall contractor serving Iowa City, Coralville, North Liberty and surrounding areas since 1999. 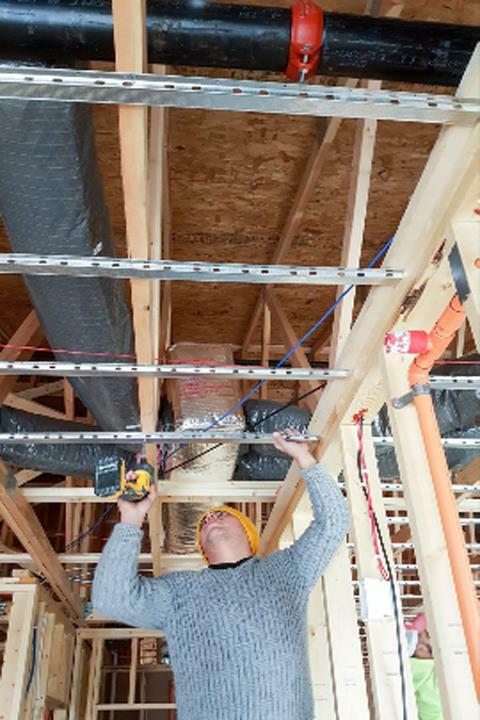 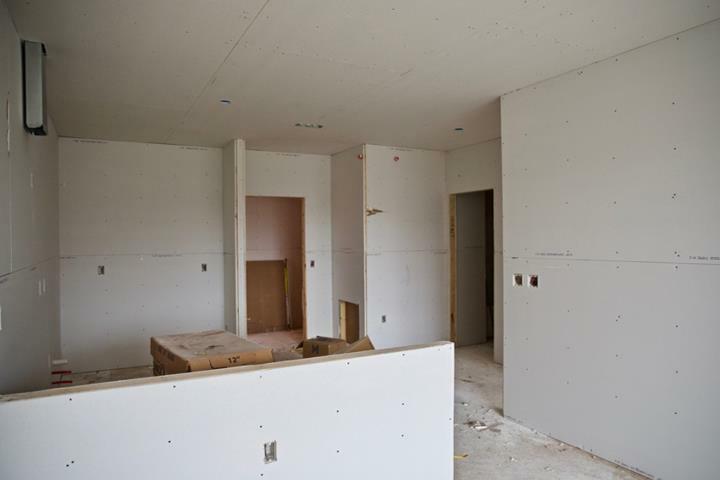 We specialize in new construction drywall, apartment buildings and multiplexes, metal stud framing and much more. 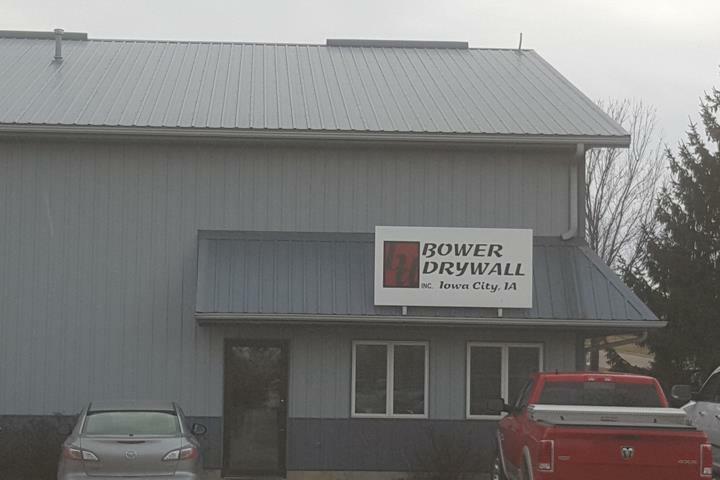 For all your drywall needs, contact Bower Drywall, Inc. in Iowa City.